Looking for the perfect wedding dress by one of our favourite redheads! 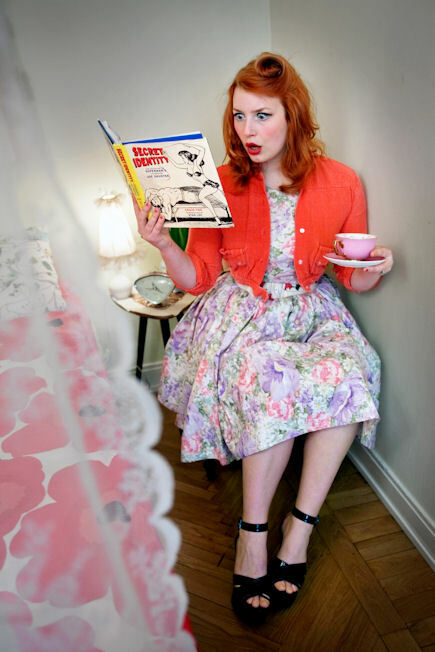 Elsa Billgren in one of our favourite redheads, as you all may know; and now she's looking for the perfect vintage wedding dress in a show for Monki Tv... enjoy it! 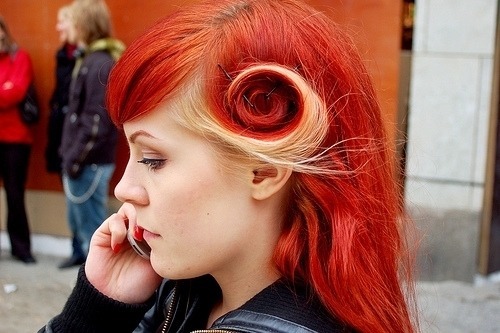 Hi there, redheads lovers! I hope everyone's having a good sunday! I've been spending some hours with our Tumblr account, finding some gorgeous redhead pictures around the net... and here you've got some of them! 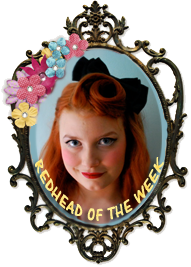 I've got a new Redhead of the Week for next week, but remember that you can send me redheads whenever you want... wich blogger do you think that should be the next redhead of the week? I think that one of the most famous redheads from above all times is Rita Hayworth. Born as Margarita Carmen Cansino in New York (1918), the truth is that Margarita wasn't a natural redhead, as she was born with dark hair. But Hollywood industry makes miracles, and found in this beautiful woman a gold mine. It's so curious how the sentimental life of all these great Hollywood stars is so different from their films to their real life. 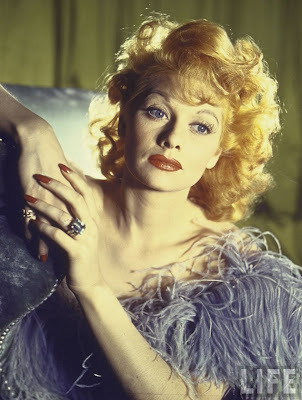 I mean, Rita is know for being one of the most important actress from all the times, but she's famous too for saying "All the men I know go to bed with Gilda, but get up with me". 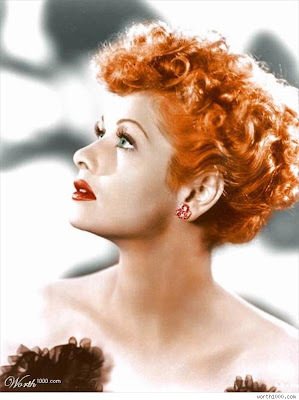 But she was a glamour icon and we love her so much... so, thanks for everything, Rita! 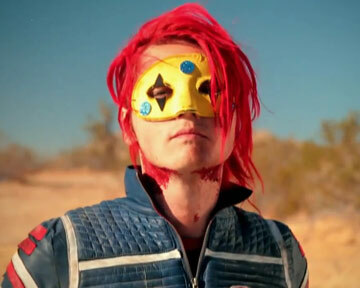 And you, are you in love with a redhead? 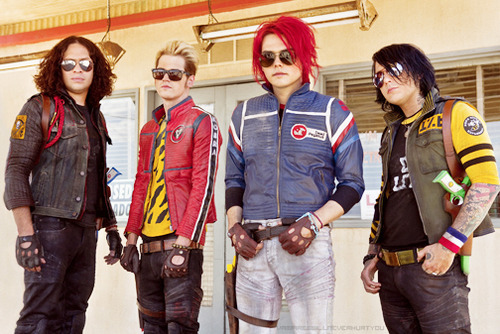 PS: Now we've got a Tumblr account... follow us! 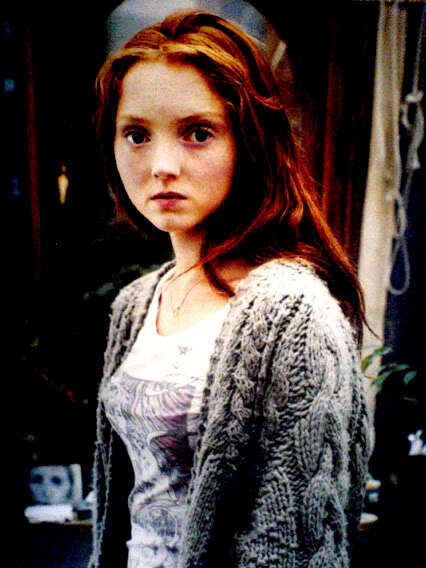 After our last model entry, the beautiful Karen Elson; today is the turn of another gorgeous redhead: Lily Cole. Lily it's been modeling since she was 14 years old, and I think that it was not much older when I saw her in a magazine for the first time. The good point about Lily is that she's not only a model or an actress; she's also stidying History of Art at Cambridge's University. That means that she's not one of those pretty girls worried only for the fame, but also for the intelect and her future. One of the upcomings films where Lily appears is the controversial "Phantasmagoria: The Visions of Lewis Carroll", a Marilyn Manson Project in wich Lily would be Alice. 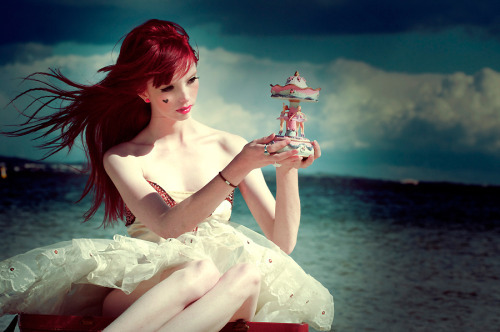 Would she be a redhead Alice, or maybe blonde? Who knows! Until then, here you have a few more pictures of her. Thanks for the comments on the last Redehead of the Week's entry! 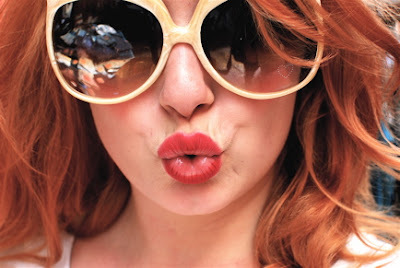 remember that you can nominate your favourite redhead blogger for the next Redhead of the Week... send me redheads!! Redhead of the week: Elsa Billgren, from Need Help Dressing? 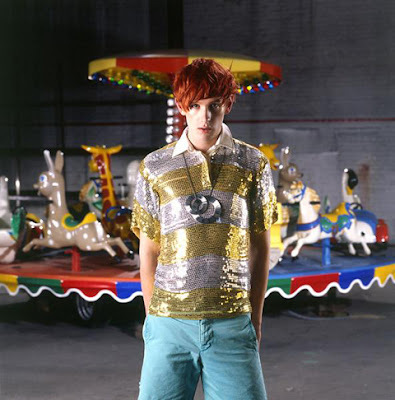 This week I'm so happy to announce our Redhead of the Week... and what a redhead, guys! 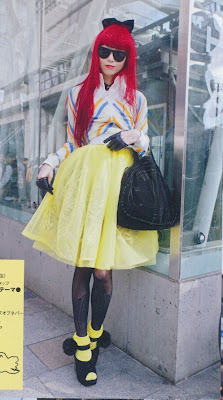 It's my favourite redhead blogger, Elsa Billgren, from Need Help Dressing? Since Sandra, from Niotillfem, introduced to us this gorgeous woman, I've been a big fan of her, so you can imagine how lucky I feel for having her agreement about being our redhead of the week! Some time ago I was lucky too and I made an interview to Elsa for my final coolhunting project, about bloggers and fashion If you're interested on reading this interview, click here! As I mentioned before, Elsa is one of my greatest inspirations, and sometimes I see her as a model to follow up. Maybe it sounds stupid to you, but I wish one of these days I could meet her and say to her in person how important is she for me, and how she has changed my point of view about life. Sweden is now more brighten and near of me than ever, thanks to her! So thanks for being true, you and so lovely, Elsa!! And thanks to you for being so lovely and read this entry! Any suggestions about our next redhead of the week? Send me your favourite redhead!! 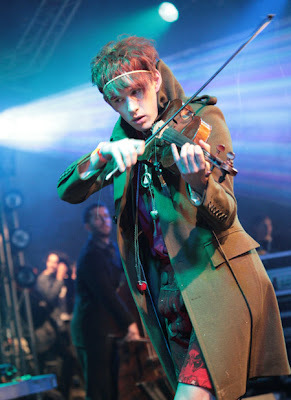 Patrick Wolf: redheads and violins. 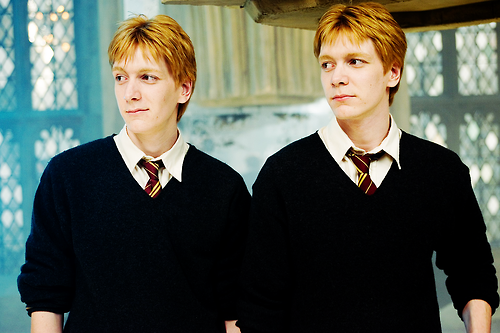 Hi there and welcome back, redheads fans! Sorry for the lack of post during the past weeks, but unfortunately I've been so busy with some work! 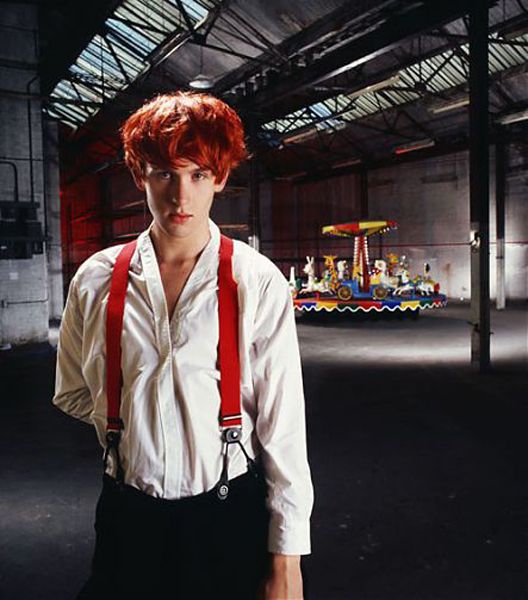 Anyway, here we come again with another redhead musician, Patrick Wolf. Well, he's redhead from time to time, but I must admit that this color fits him at all, and he looks so cute with it! I'm a big fan of Patrick and his great music and voice. His style is so particular, and makes it so special. A new song has been recently released in Patrick's official Youtube channel. Here you've got it... I think it's one of the most beautiful songs I've ever listen. Ifg you want to know and listen more about Patrick Wolf, visit his official site! 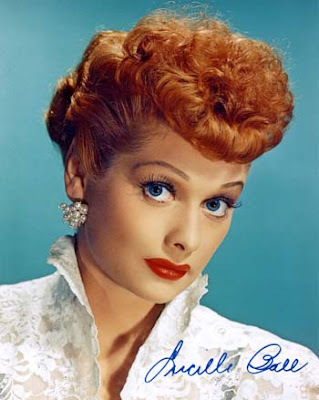 So, that's all for today, redhead lovers; we're back again around here! 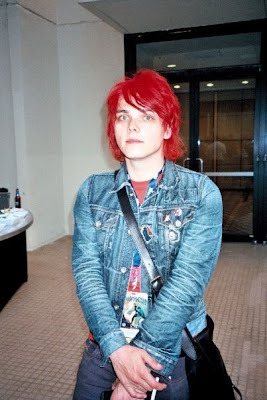 Gerard Way and his new red hair. 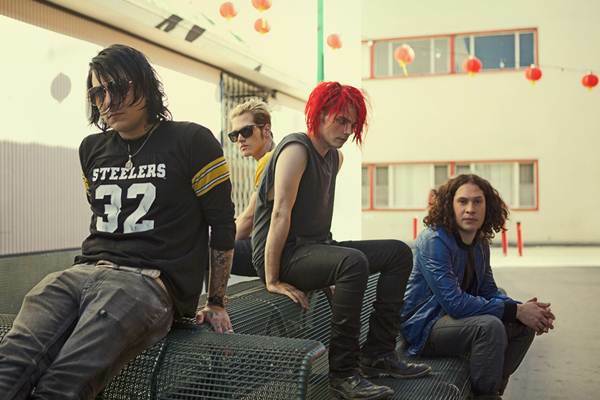 My Chemical Romance is releasing a new album next month, and now that we can see the full video of their first single, we find a Gerard Way completely redhead! 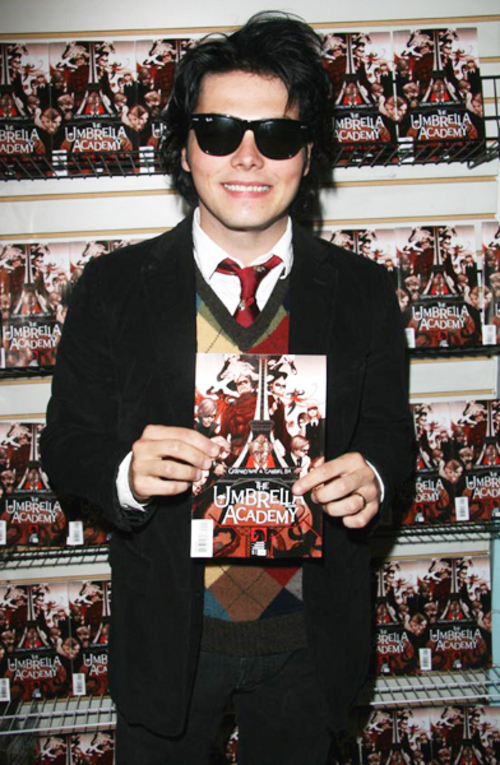 I really like how this color suits him, don't you like it too? 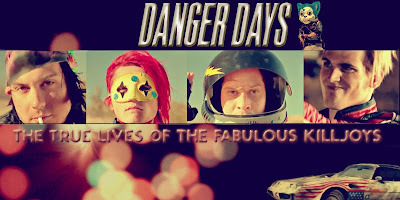 Danger Days: The true lives of the fabulous killjoys is the new album that's gonna be released next month (on November 22). 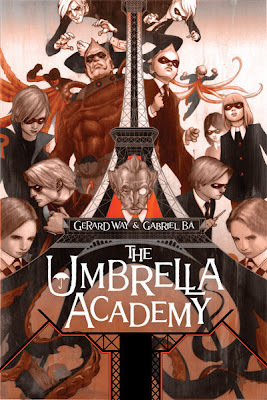 The first single, Na na na, show us the introduction of the Killjoys' story; a group of heroes that live in a future world a little bit like Mad Max... so funny and unexpected! This is one of the funniest things about MCR, that they can be serious and hilarius at the same time. But coming back to Gerard Way, he's not only the main singer of MCR. He also is the creator of the great comic book The Umbrella Academy; something that, if you like comics and different stories, you MUST read! 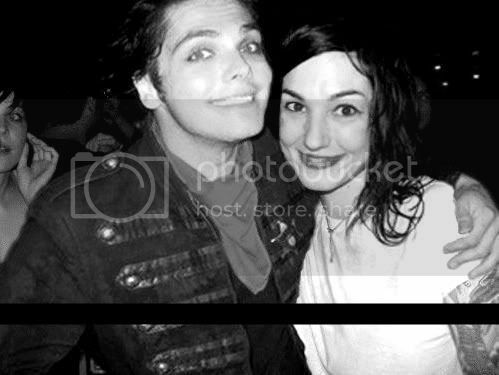 Since 2007, Gerard is married with LinZ from Mindless Self Indulgence and they have a lovely daughter. Aren't they a cute couple? 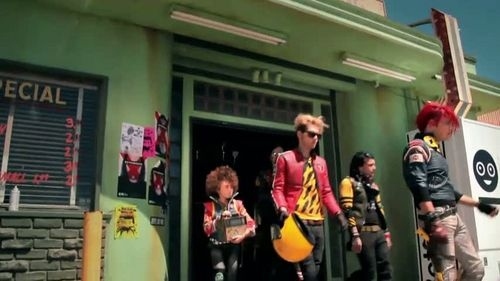 And here you can see the video of Na na na! 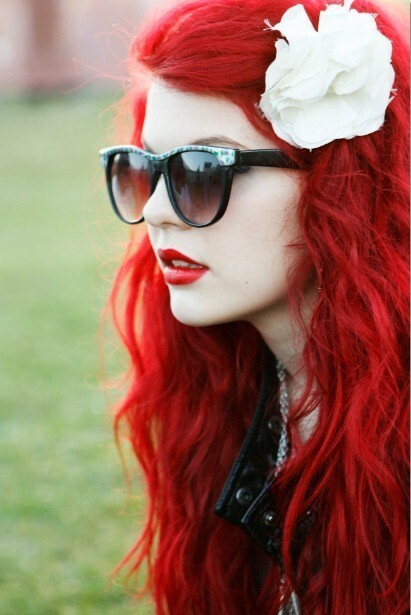 One of the first redheads I admired when I was a teenager was Shirley Manson. I think she's so beautiful and talented; her voice is so special and she's so stylish. This was the first picture of Shirley Manson I saw when I had about 13 or 14 years old; and I was shocked. 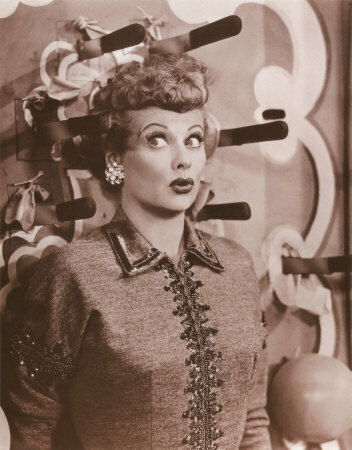 I loved everything on it, her face, the pose... everything! And on that time I loved (and still do) Garbage's music. So, it's so funny, because I used to look like her when I was a teenager; even when I went to university there was a boy who called me "My personal Shirley Manson", so funny! Anyway; i've always think that Shirley is a fighter girl; i mean, she's always talking about feminism and how she admires women who work and fight for their rights. She also participates with PETA and in some AIDS campaings. At the moment, Garbage is having a stop in their career, but I really love listening to their old albums. They're still one of my favourite bands. So, are you a fan of Shirley? 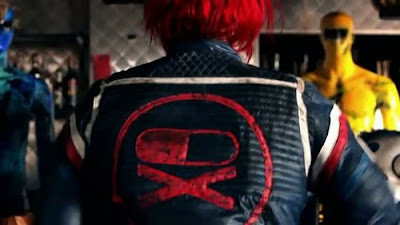 Did you like Garbage?